When will the East challenge the West in the NBA? It’s no secret that the NBA’s Western conference is far superior than the Eastern conference, and it’s essentially been that way since Michael Jordan left Chicago and the Spurs drafted Tim Duncan. Since the 1999-00 season, the West has had a better head-to-head record against the East in every season except 2008-09, and have a +1,106 advantage over the East in those 19 seasons. Officially, they are conferences based on the locations where the teams play, but unofficially they are the NBA’s tier one and tier two. Not only does the Western Conference have the best teams, it also has the biggest stars. With LeBron James making the switch from East to West this offseason, every player that made the All-NBA first team last season plays on a Western Conference team and only four players who made any of the three All-NBA teams currently play in the East. How long will this streak last? Who are the rising teams in the East that can revamp the reputation of the conference? There is no question that the Boston Celtics and Philadelphia 76ers got people excited last season. The 76ers have been trying to get out the cellar for the last five years, and have had the picks to create the team they now have. Between 2014 and 2017, they had four top three picks and used them on Joel Embiid, Jahlil Okafor, Ben Simmons and Markelle Fultz. Okafor didn’t pan out and the jury is still out on Fultz, but they hit the jackpot with Embiid and Simmons. 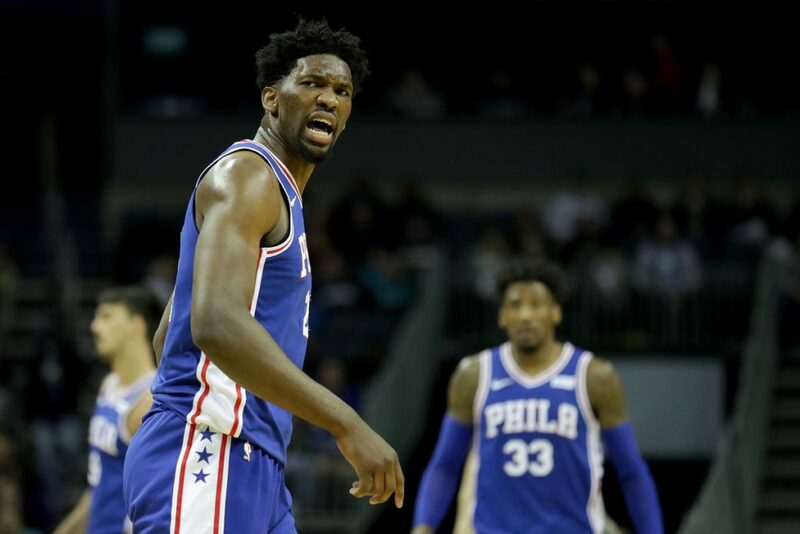 Embiid has been out with injury far more than he’s been on the court since being drafted, but last year was his first (mostly) healthy season, and he was selected to the All-Star game and made the All-NBA second team. Ben Simmons won the Rookie of the Year award with averages of 15.9 points, 8.1 rebounds, and 8.2 assists. The only other player to put up more than 15, eight, and eight as a rookie was Oscar Robertson. With a young core of two budding superstars, the 76ers threaten to be good for a long time. 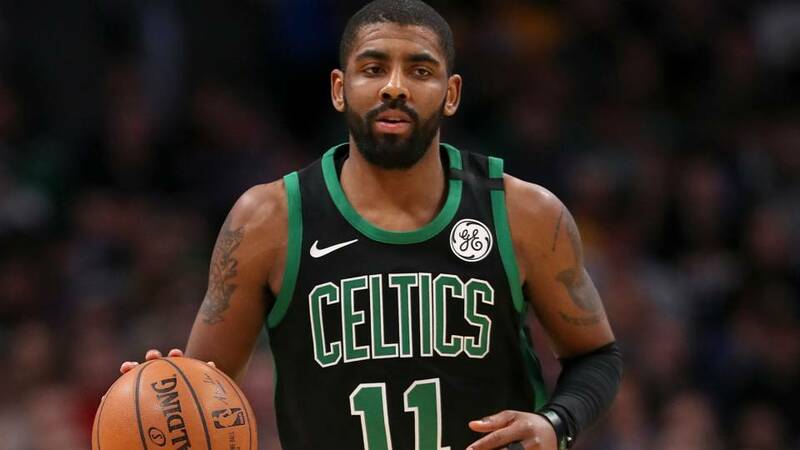 The Celtics took LeBron James and the Cleveland Cavaliers to seven games in the Eastern Conference Finals while Kyrie Irving and Gordon Hayward rode the bench due to injury. They can only get better when their two All-Stars return next season, right? Jayson Tatum, Jaylen Brown and Terry Rozier carried the team with Al Horford in the playoffs last season. The only problem the Celtics may face is not finding enough minutes for players who have an incredible amount of talent to offer. The problem is, the West’s top tier talent is almost ten teams deep, who else does the East have to make them more competitive? I would argue that the Toronto Raptors, Milwaukee Bucks, Indiana Pacers, and Washington Wizards can all help change the perception of the Eastern Conference. The Raptors were the top seed in the East last season and now they have Kawhi Leonard. When healthy, Leonard is the best two-way player in the league with two Defensive Player of the Year awards, four NBA All Defensive teams, and two All NBA teams. He also has an NBA Finals MVP under his belt and steps up when the lights are brightest, unlike DeMar DeRozan who faded away every season come playoff time. 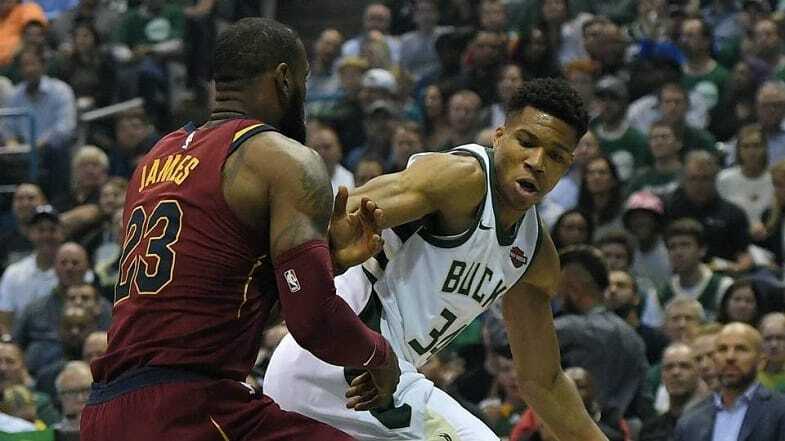 Giannis Antetokounmpo averaged a career high 26.9 points and ten rebounds last season, earning his second consecutive All NBA second team, and is a legitimate contender for an MVP award next season. He puts up LeBron-esque numbers but has a better supporting cast than many of LeBron’s teams. The Bucks have a strong core of Antetokounmpo, Khris Middleton, and Eric Bledsoe that will only get stronger as they continue to gel. They won 44 games last season and should be in the thick of top four seed contention. The Pacers were a big surprise last season, largely because of Victor Oladipo. He embraced his role as the number one option and took the city by storm. He led the league in steals, made the All Star game, the NBA All Defensive first team, the All NBA third team, and won the Most Improved Player award. The Pacers have a team oriented defensive mentality that always keeps games close. The Wizards were supposed to compete for the top spot in the Eastern Conference last season, but John Wall got injured, and they fell well short of expectations. It seems like Wall and backcourt mate Bradley Beal can never stay healthy at the same time for too long. Beal finally played his first full season but Wall had to miss half of it. With the additions of Dwight Howard and Jeff Green, the Wizards should once again be a competitive team if healthy. Before last year they had made the second round of the playoffs in three of the previous four years. But can any of these teams step up in years to come, or are we once again going to determine the winner of the Western Conference Finals as NBA Champions before the Finals even begin?